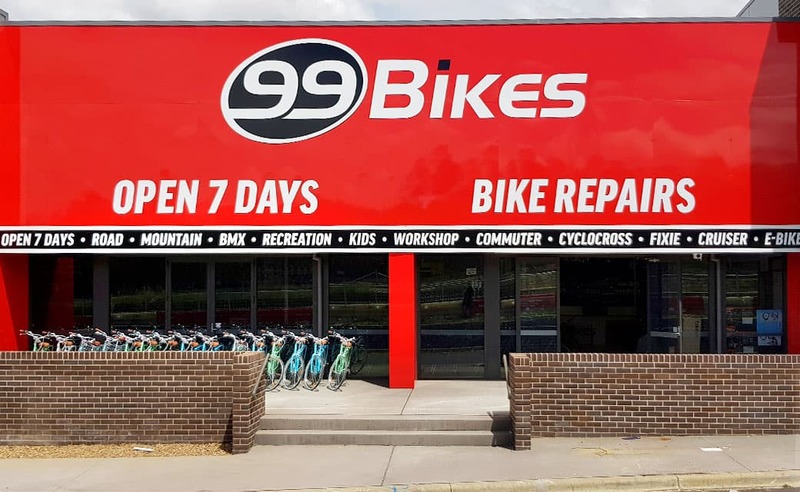 99 Bikes is now open in Canberra. 99 Bikes Mitchell is located in the northern suburbs of Canberra, on Flemington Road, Mitchell. Additional off-street parking available at the back of the shop, accessible via Darling Street. This is our first bicycle shop in Canberra, stocking a huge range of road bikes, mountain bikes, hybrid bikes, commuter bikes, electric bikes, fixie bikes, cruiser bikes, BMX bikes, kids bikes, and scooters. Open 7 days, with on-site bicycle mechanics offering workshop servicing and bike repairs on all bikes, all brands. Bikes for rookie riders to elite racers in Canberra. 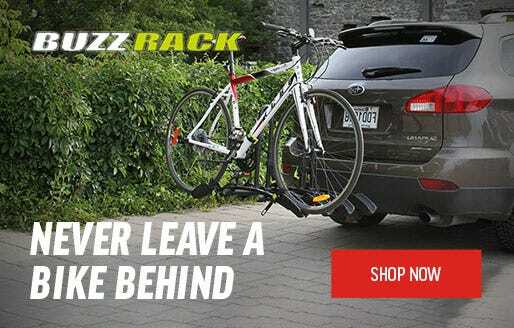 Don't pay a giant price for your bike in Canberra, when 99 Bikes offers the guaranteed best price on bikes, bicycle parts, and accessories from world leading brands such as Garmin, Shimano, BBB, Fox, Thule, Merida, Norco, Cube, Apollo, Mongoose and more. 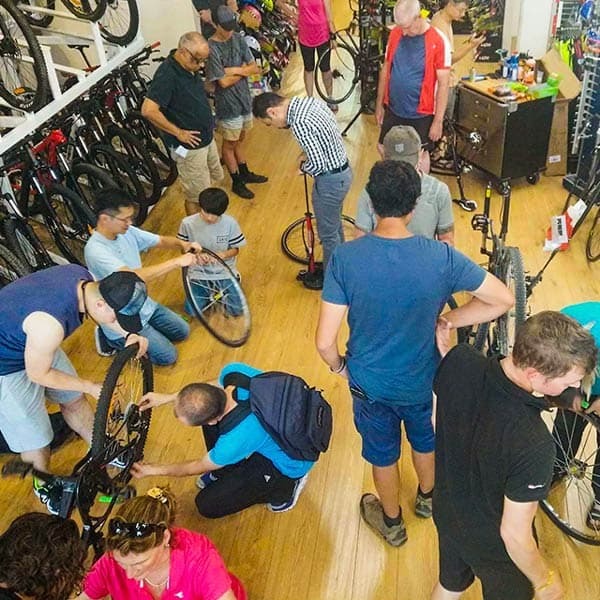 99 Bikes is the bike shop for cyclists in Canberra, servicing Mitchell, Franklin, Palmerston, Watson, Bruce, Belconnen, Ainslie and surrounding areas. Riding Experience: I started BMX racing when I was 8 and competed in my first World Championships in Brisbane in 1989 at 12. After many years off the bike I picked up BMX again and found I was still competitive. My greatest accomplishment is 2 nd in the World Championships; held in Baku Azerbaijan in June and 6 th in Colombia in 2016. Customer Service Experience: This is my first retail job but I’ve always worked in customer service. Early days in hospitality then as a Systems Support Analyst in Media. I like to consider myself a Customer hero. Nothing is too much trouble, just try me! Expertise: I have a personal desire to share my love of riding, especially to women and girls. What do you love about bikes? : Riding for me is a spiritual experience. While on the bike I am completely in the moment and have no problems in the world. Current Bikes: Cube Stereo 140 MTB, Meybo BMX 20” and 24”, Velodrome Fuji Track Pro and Specialized hardtail. Favourite Ride: Pork Barrel>Double Dissolution at Mt Stromlo, Melba & Kambah BMX track, Dunc Grey Velodrome. All-time favourite event: BMX USA Grand Nationals Tulsa Oklahoma! Riding Experience: 10 years riding Trials (3rd place National Championship in Chile, 2012) and 2 years of casual Enduro riding. 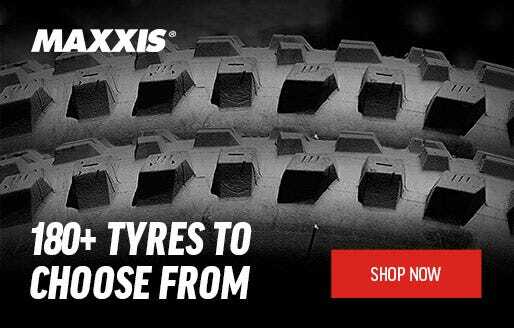 Expertise: Trials bikes, Mountain bikes. What do you love about bikes? : The culture around bikes, its’s incredible; the people, the bikes, the rides are just something else. Especially when you get to meet new people and hear their stories. Current Bikes: Impulse custom built trials bike and hoping to get a new Enduro bike soon. 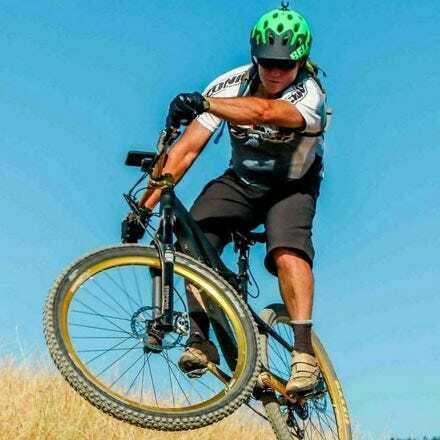 Favourite Ride: Stromlo (ACT), Durazno Bike Park (Chile) for Mountain bike. Gordon’s bay in Sydney for an epic trials ride. 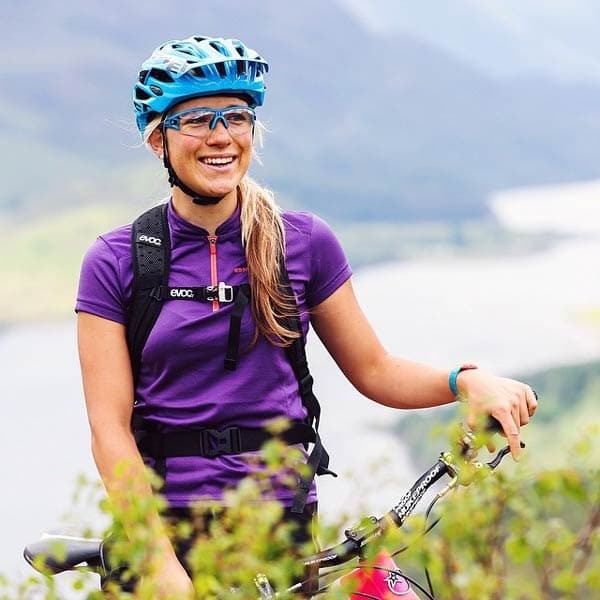 Customer Service Experience: Worked at Decathlon Megastore and an e-bike dealer in UK. Worked at K9 Cycles in Darwin, NT. 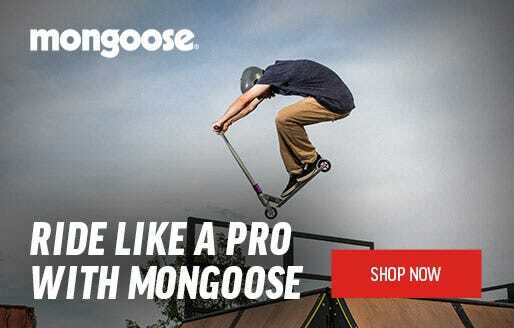 Riding Experience: I started riding bikes very young and progressed from 12 inch wheels to a BMX when that first became a thing in the early 1980s. From there I did a bit of track racing, then road and triathlon working up to 3 Ironman races. Living overseas I discovered mountain biking in Whistler! After that the world was my oyster riding and racing at some of the biggest events in the world - TranScotland, Cape Epic, TransAlp, TransRockies, La Marmotte, Mountain of Hell and Megavalanche 3 times! On a less competitive note I have done some touring by bicycle note-ably Marsellies to Nice and Paris to London. Back in Australia I went back to BMX placing at several national titles and racing at 2 world championships taking away World 7 at South Africa in 2010. I race downhill becoming national series champion for age twice. I also race Footbikes becoming national champion for age in the sprint distance. Bikepacked a descent on the Finke River west of Alice Springs on my Fat Bike which ended prematurely with equipment failure. What do you love about bikes? : Freedom, to commute, to travel, to explore and to make friends. Expertise: I ride/race a little bit of everything and always happy to talk bikes. I have an extensive collection of eccentric bikes. Favourite Ride: Who's got just one favourite??? From Aline in Whistler to my local BMX track hitting jumps. From Col du Galibier on the roadie to riding the beach on my fat bike, just get out there! Experience: 5 years in IT, 3 years Customer Service and 2 months Bike Shop Sales. 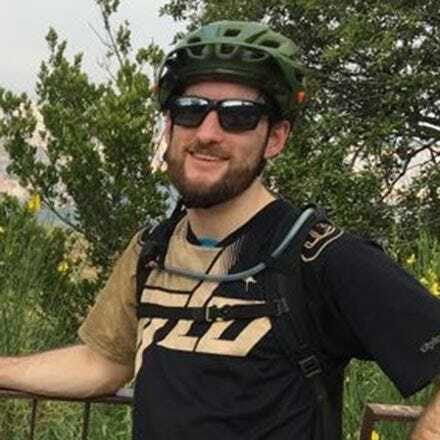 Expertise: 3 years riding trail/enduro mountain bikes - off road riding. What do you love about bikes? : I love to go fast! The riding scene in Canberra is great, and the people are too which makes every ride fun..
Current Bikes: Trek Remedy 9 29". Favourite Ride: Just got back from visiting Andorra - Maxi Avalanche Superior/Inferior at Vallnord Bike Park. Then of course Stromlo - Western Wedgetail, Pork Barrel, Double Dissolution. 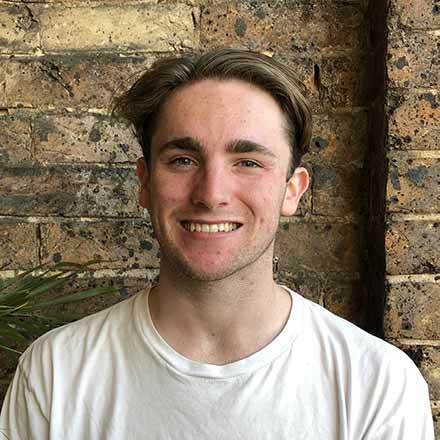 Experience: Almost 3 years in hospitality before finally jumping into the workplace I really wanted with the Alexandria store for a few months, then I moved back to Canberra and Mitchell was just hand-glove! I’ve pretty much always been a roadie in spite of Nick and Tom’s best attempts to get suspension under me. Over the last few years I’ve ridden with my college and then uni cycling clubs. Recently stepped into the Velodrome and I’ve road raced a bit as well, but when you’re on the road with mates it’s always a bit of a race isn’t it? Expertise: Road Bikes and Bikefitting. What do you love about bikes? : Depending on who you ask, cycling should be about fun, convenience or suffering. I love to think it’s all of these. All the most incredible things you can see in the world are improved if you’ve got two wheels under you, especially if what you’re seeing is the summit of a big climb (maybe that’s just me?). Current Bikes: Merida Scultura Special Edition, Giant Contend SL 1 (I don’t know if this still counts as the actual model given how many parts I’ve replaced), Pedal Messenger Detroit. Favourite Ride: Uriarra Rd-Cotter Rd loop that comes back to summit Mt Stromlo.